Fortnite (Free) has constantly been improving in general over the last few months but the recent updates on iOS and Android have been great. We got controller support on both mobile platforms and 60fps support on select Android devices. Given how Fortnite runs and plays on iPad with a controller, it is the best portable way to play it if you own a new iPad. Today, Epic Games has started allowing account merging. Account merging in Fortnite is something only players who had an account to play on PS4 (with PC and mobile) and made another one to play on Xbox and Switch (and PC and mobile). People made multiple accounts since Sony blocked cross play for other consoles at the time and it was a whole mess with linked accounts for people who play on multiple platforms that include a PS4 and any other console(s). The process here begins by selecting which account you want to keep using as your Primary Account. V-Bucks and Items are merged and put into the Primary Account. 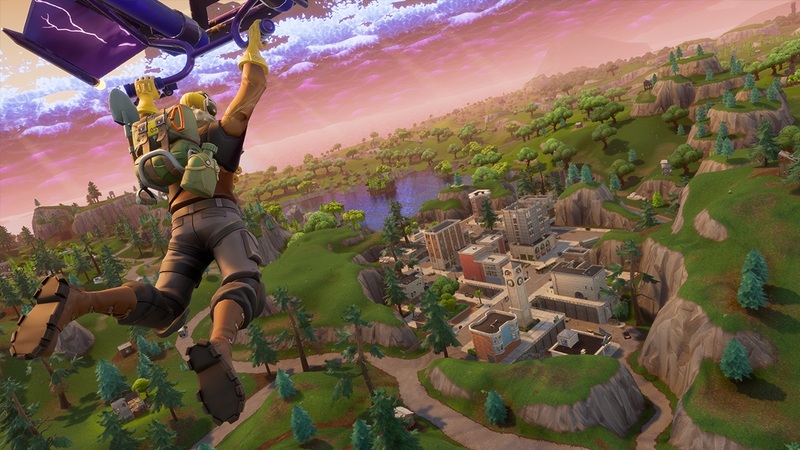 Fortnite Insider’s report also says that in game V-Bucks and Items will be held for two weeks until the merging process is complete. Creative Islands will not be merged but all cosmetic items in Battle Royale will be merged. To begin the process, check this link and make sure you have access to all the associated email addresses for the accounts. 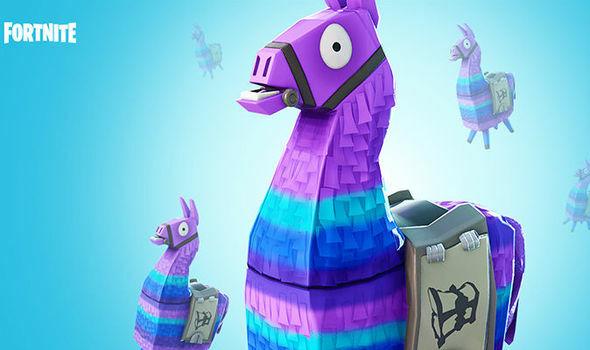 If you do play Fortnite, we have a dedicated channel in our Discord. Make sure to join our Discord channel here to squad up and get some Victory Royales. If you play only on Nintendo Switch, you can now play with PS4 gamers as well thanks to Sony finally allowing true cross play. I made another account when Fortnite landed on the Switch since I played on PS4 and iOS earlier. I’m going to start this process next week for sure. Were you waiting for this before you started spending money in game or do you just play on Switch and mobils?